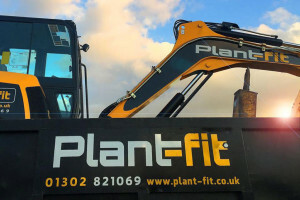 We were approached by Andy & James of Plant Fit Ltd to complete a full branding package for a new, Doncaster based, plant hire and LGV/HGV maintenance company. Requesting the full package from initial logo concepts right the way through to a new, inspiring, responsive website. 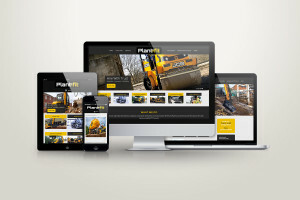 The ability to manage the website themselves was considered, as such we developed the website on the user friendly platform WordPress, along with ongoing support when needed. 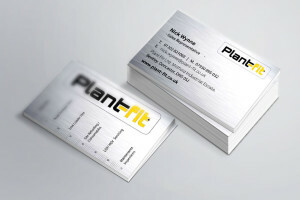 Click on the link to view the Plant-Fit Ltd.